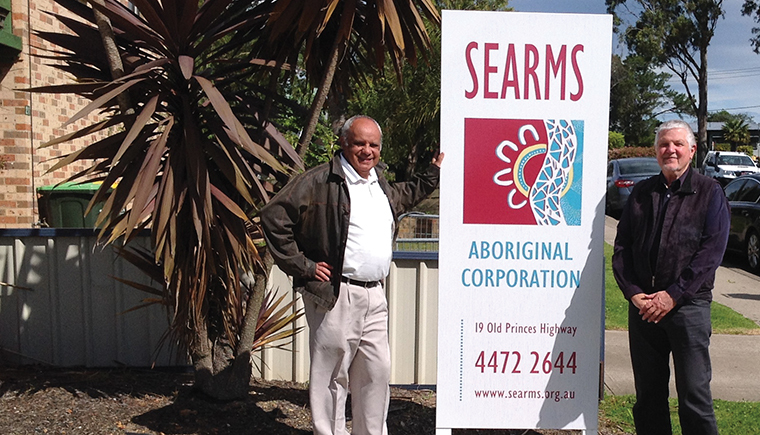 South Eastern Aboriginal Regional Management Service (SEARMS) is a co-operative of six Local Aboriginal Land Councils in NSW. During the year, Argyle and SEARMS came together to discuss a number of strategic and operational partnership opportunities. In early 2016, Argyle and SEARMS joined forces to develop an innovative proposal under the NSW Governments Social and Affordable Housing Fund, which sought to target the development of Aboriginal housing as part of a broader regional social and affordable housing development proposal. Although the initial proposal was not accepted, Argyle and SEARMS continue to work together to seek opportunities to develop more Aboriginal housing opportunities. Argyle has also provided ongoing advice and support to SEARMS in relation to operations, continuous improvement and compliance. The partnership is one of mutual learning and respect. We hope that this relationship will get stronger and stronger and stronger in the future. “Our relationship with Argyle has been of great value to SEARMS.